We thought it would be fun to see what the tops sites main color palettes are and see if we can find any patterns, or notice any interesting things design-wise. At the end of the post, we discuss our conclusions. To determine the color palettes we used site palette (this tool weighs the volume/density of color usage). We picked the first 5 colors (other than white/transparent) as the color palette for each website’s homepage. In the cases where a homepage has too many thumbnail images or photographs that affect the color palette makeup, we used the color palette from their about page. If the company has a brand page that specifies a color palette, we used that. Websites marked NSFW – means they are NOT SAFE FOR WORK. They are websites that serve pornographic content. We’re not sure why this is a top 50 website. The domain doesn’t resolve. Perhaps this domain is accessed a lot and therefore registers a high amount of traffic. 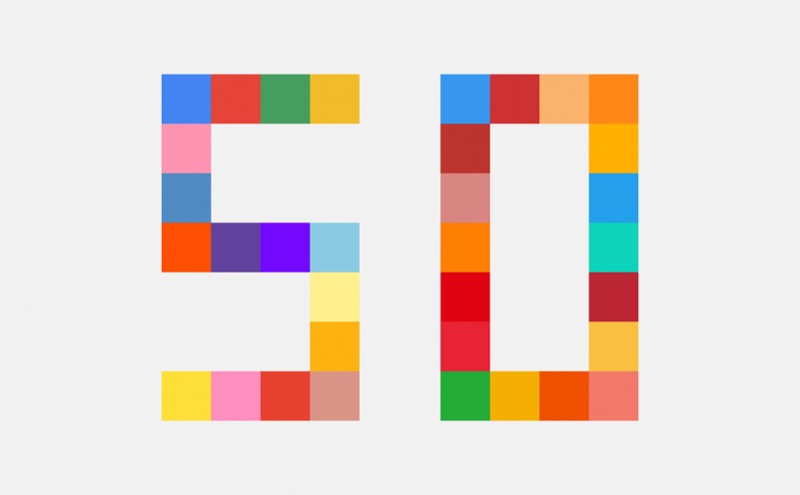 It appears that the top 50 websites tend to use colors conservatively. The most likely rationale is it’s a safe bet. Wild or overly colorful palettes can draw the eye in many different directions and possibly hurt conversions. There also seems to be a trend for some organizations to push towards a black and white palette. We noticed that many luxury brands went this direction over the past few years. Again, it’s safe and it makes a brand look well established. Finally, a lot of sites based in China are heavy on the red right now because of Chinese New Years. What websites do you like? Who does color the best? Please let us know in the comments below! *Color palette based on about page. **Color palette based on official brand guidelines. Next Next post: Want Near Infinite Return On Investment? Have A Search Engine Optimization Audit Done.